This quick & easy taco bowl recipe can be on your table in under 15 minutes! Serve them inside homemade taco bowls that can be made easily with flour tortillas, or just serve them in a regular bowl. I have a little obsession with Mexican food. Since not everyone in the house likes Mexican food as much as I do, and eating out for the authentic stuff can take a toll on your wallet, homemade tacos seem to be as close as I can get on a regular basis, so we eat tacos a lot around here. Recently I’ve had a thing for skipping the taco shells and making my own taco bowls, and I want to share that process with you today. Now, if you’re in a pinch you can certainly forgo making the tortilla bowls, just serve this recipe in a regular bowl and throw a few tortilla chips in for that extra crunch, if desired. It’s honestly good either way! 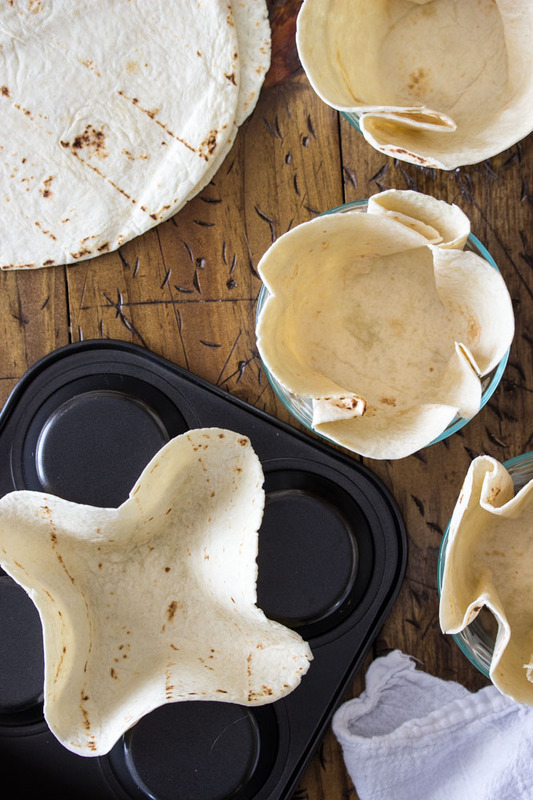 Start with 8” flour tortillas and warm them in the microwave for about 5-10 seconds to make them pliable, so they don’t tear as you try to shape them. My favorite way to make these is to flip a jumbo muffin tin upside down and place the wraps between the cups, like above. However, not everyone has a jumbo muffin tin, and even mine can only make two tortilla cups at a time, so I’ll also use small ovenproof bowls or glass containers, lightly spray them with cooking spray, and form them neatly inside the greased bowls. You can see examples of both methods in the image above. 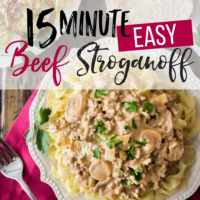 I decided to spare you another image of ground beef, but while your tortilla shells are baking, cook, drain, and season your ground beef according to the instructions on your taco seasoning. Also, chop your tomato & lettuce, and get out any fixings that your family members might like to add. I like to set everything out on the table and give everyone their own empty bowl to fill as they’d like. Personally, I like to fill mine with lettuce and tomato, then add the ground beef, and then top that with salsa, sour cream, cheese and cilantro. Oh, and did I mention that the cost for this whole meal for a family of four was only $11? Can’t get that at any Mexican place I’ve ever been to, just saying! 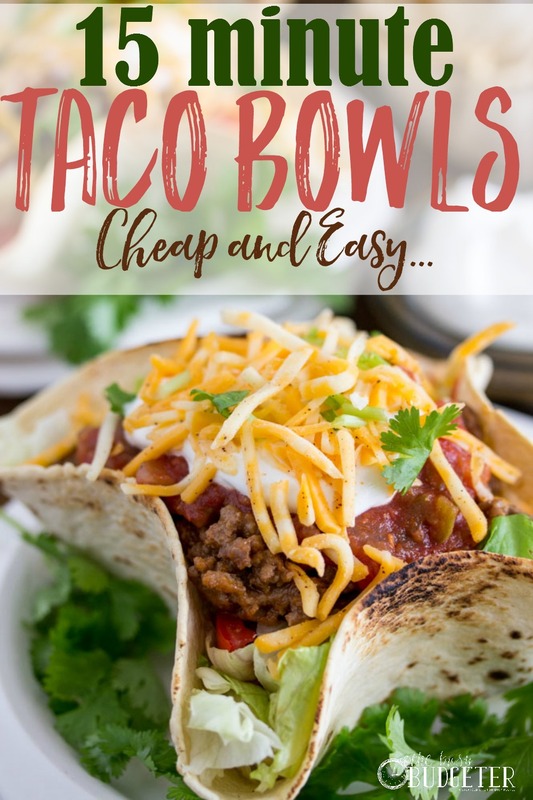 These taco bowls are guaranteed to be a hit with your whole family, let me know in the comments if you’ve tried them out for yourself! Enjoy! Microwave wraps about 10 seconds, until slightly warm and pliable. If using a muffin tin: Flip a clean, jumbo-sized muffin tin upside down and cradle a tortilla in the center of four of the inverted cups. Gently press down to form a “bowl” out of the tortilla shell -- make sure the edges are curved upwards, as in the photos above. If using ovenproof bowls -- (I used 2 cup-sized ovensafe Pyrex bowls): Lightly spray insides of bowls with cooking spray. Gently fold a tortilla into the bowl, creasing the sides as needed to make a bowl shape. Bake on 375F for 13 minutes (be careful, the muffin tin/bowls will be very hot! ), or until tortillas are slightly browned. 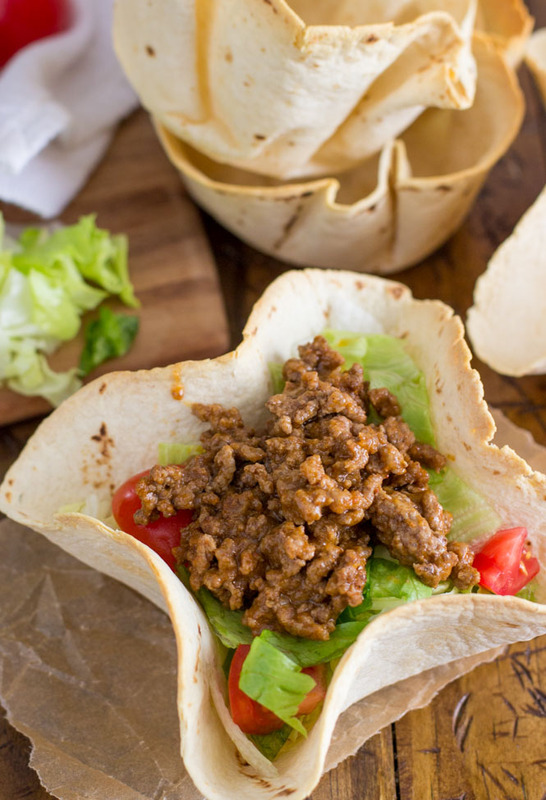 While the tortilla shells are cooking, cook, brown, drain, and season your ground beef according to instructions on taco seasoning packet. Chop your lettuce and tomato and prepare your toppings. 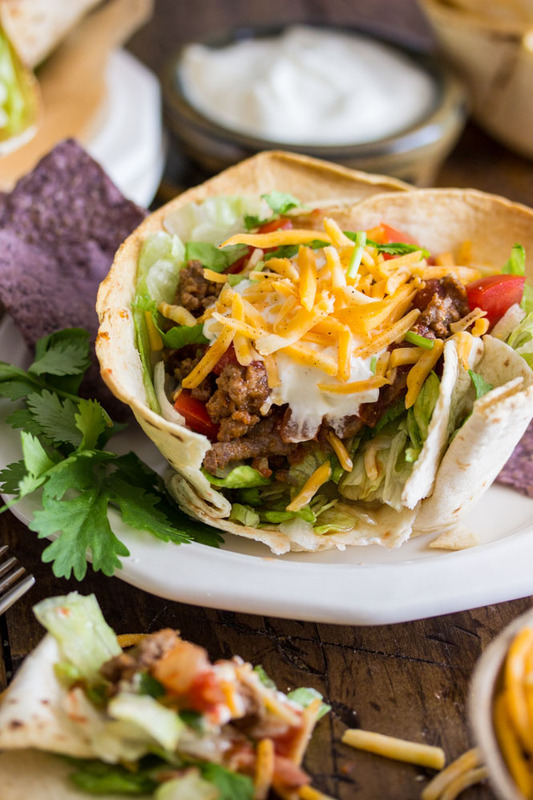 Once taco bowls are done cooking, fill taco bowls ¾ of the way full with lettuce and tomato. Top with prepared ground beef, and then top with desired toppings (sour cream, salsa, taco cheese and cilantro are recommended!). Yum! Those look so good! Our family is a total taco family, it’s one of the few meals we all actually like. I’m going to have to try making some of those bowls though and change it up a little bit in our house as we usually go with the boring same old same old 😉 Thanks for the great idea! 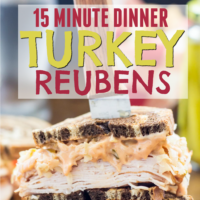 We make a gluten free version of this a lot! Especially when we have friends over, because it feeds so many people for so little money! 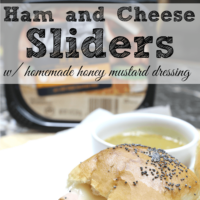 We make a gluten free version of this a lot! 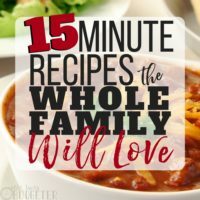 It’s great for when we have friends over because it feeds so many people for so little money!